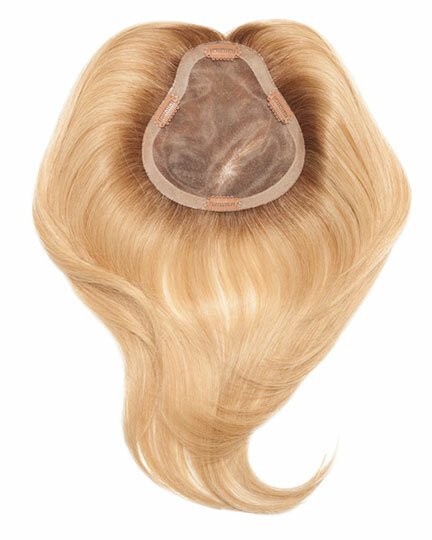 XL Base: 5" X 5.75"- 3"| Length: 12"
easiPart XL 12" Renau Exclusive by Jon Renau Easihair is a clip-in volumizer hairpiece. 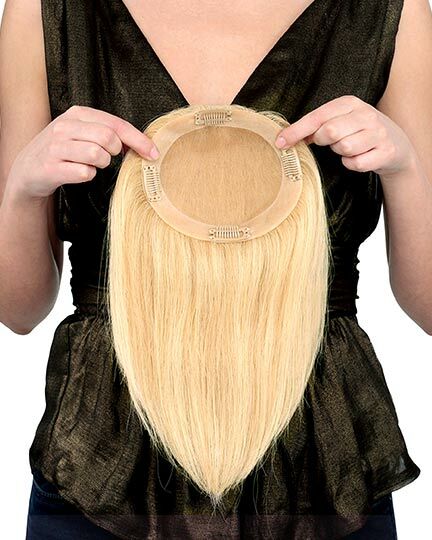 Made in 100% remy human hair with a hand-tied monofilament XL (extra large) base, easiPart XL 12" offers more coverage than easiPart's regular base. 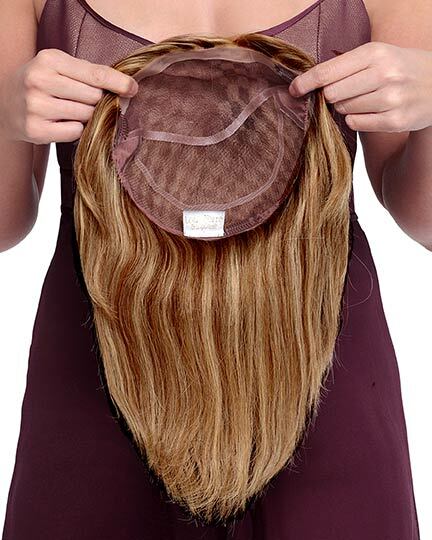 easiPart XL 12" Renau Exclusive features toupee clips that provides a secure fit. 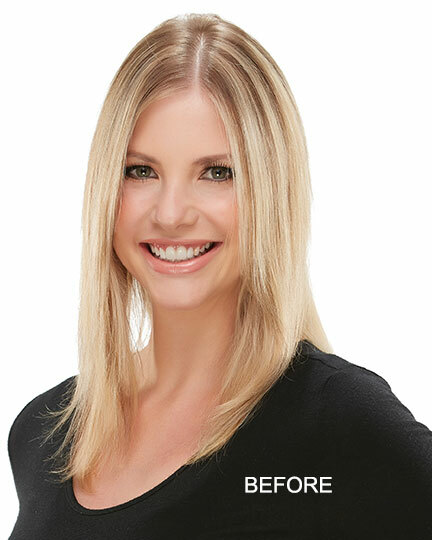 With it's Remy human hair hand-tied mono top construction, the easiPart XL 12" offers a most natural appearance along with styling versatility. The Renau Exclusive colors are designed for highlighting and coloring. 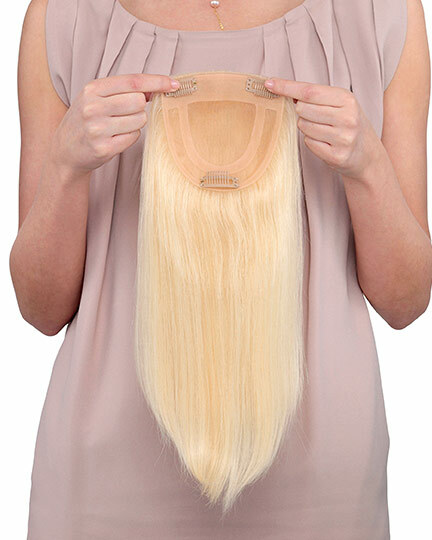 The easiPart XL 12" Renau Exclusive volumizer hairpiece weighs 62 grams. There are 11 colors available for easiPart XL 12in. Renau Exclusive. 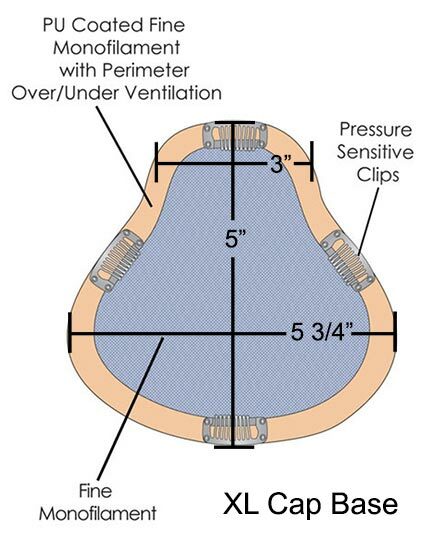 To Buy easiPart XL 12in. Renau Exclusive, Click On A Small Swatch Below. If you would like to discover other products that share some of easiPart XL 12in. Renau Exclusive's qualities try the links below.